The organizations said they want agencies to provide "measurable results" on staff diversity. NEW YORK: The New York organizations of two other industry groups have joined the call by the Public Relations Society of America’s New York chapter for agencies to release data about the diversity of their workforces. Leaders of the New York chapters of the Black Public Relations Society and the Hispanic Public Relations Association said they want the industry to provide "measurable results" on improving staff diversity. "We formed the alliance with them because there’s strength in numbers, and we have more influence as a group than we do individually," said Sharon Fenster, president of PRSA-NY. Fenster argued that diversity directly contributes to a company’s bottom line and that more perspectives strengthen innovation. "Our clients demand metrics and results, now more than ever, because it’s a competitive environment and we have to deliver on that," she added. Fenster said she reached out to the organizations about two months ago. She added that the trio of trade groups decided to announce their alliance after the PR Council rolled out its own initiative his week, asking members to pledge to reduce inequality in pay and eliminate discrimination and harassment in the workplace. The PR Council did not respond to a request seeking comment. 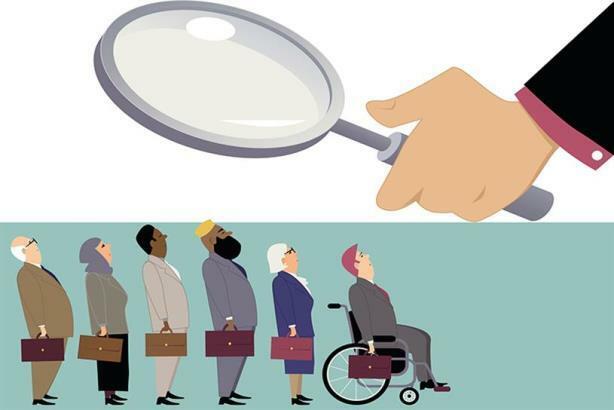 PRSA New York asked agencies to release their diversity data last November after several corporations, such as Verizon, HP, and General Mills required vendors to disclose statistics about the makeup of their workforces. The call to action garnered few concrete commitments from large PR agencies at the time and caused a split with the national leadership of PRSA. However, more agencies reached out to PRSA-NY after the chapter created the Big Apple President’s Diversity Data Honor Roll Award, which it plans to hand out in June, Fenster said.